Do you want to break up the monotony of your gym routine or cardio workout? At Target Bootcamps you will never get the same class twice! 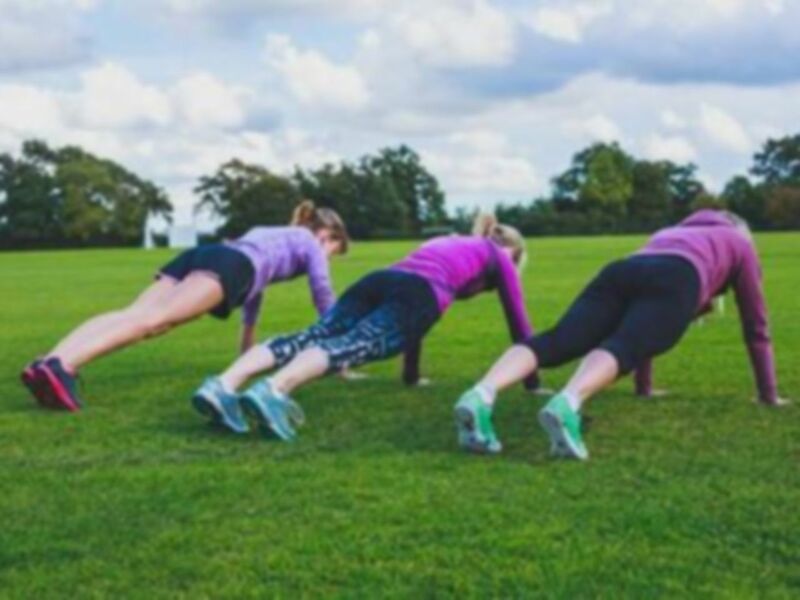 These fitness bootcamps are based around the High Intensity Interval Training model and are an effective way of increasing your fitness levels quickly. 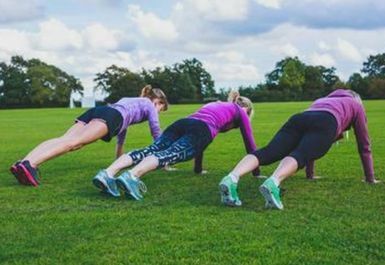 Additionally, you can expect to burn up to 800 calories a session thanks to the HIIT model through using a combination of kettlebells, circuits, boxing and dumbbells. 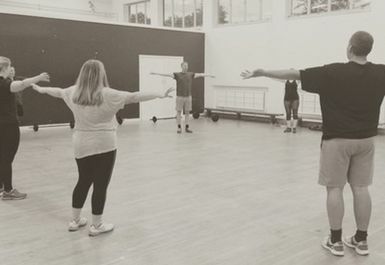 Every class is well organised, and thanks to the inspiring instructors you will feel motivated throughout. Class sizes are small enough for the trainers to spend individual time with participants, but also large enough to have a fun workout in a friendly environment. 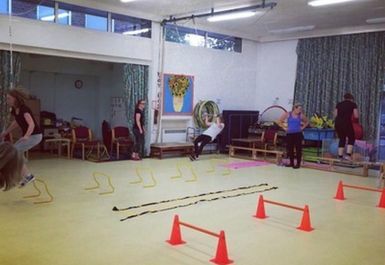 This really is a fitness class with a difference!